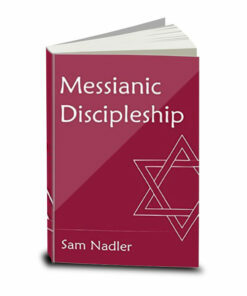 Basic study on the subject of messianic discipleship. 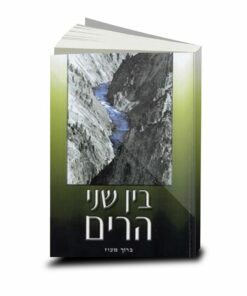 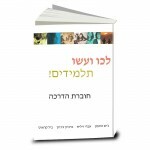 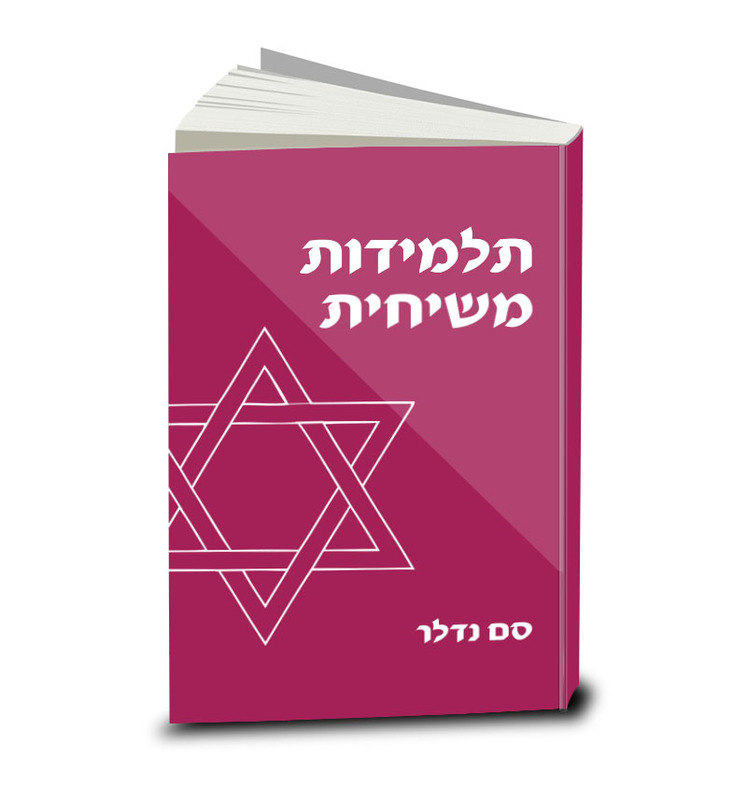 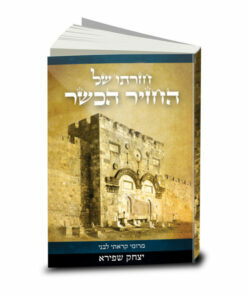 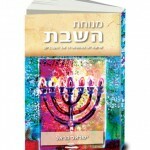 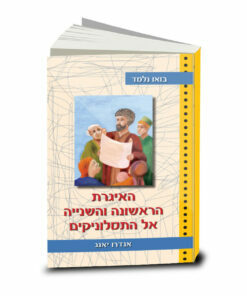 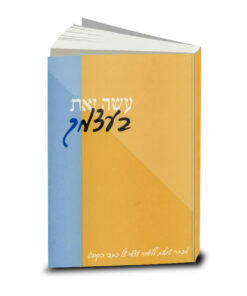 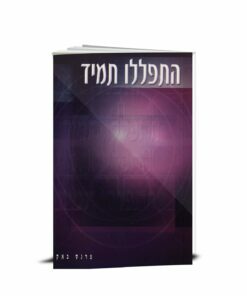 This book introduces discipleship based on the Scriptures from a Jewish perspective and it includes fourteen lessons. 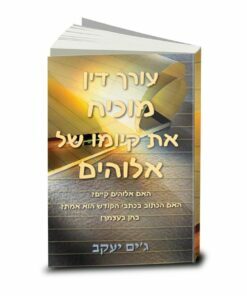 The lesson’s structure is such that it requires answering questions arose from the discussed verses. 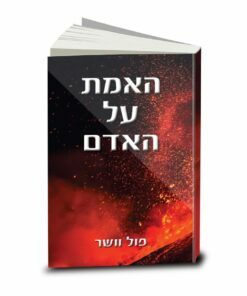 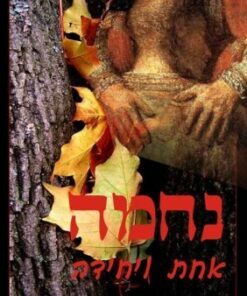 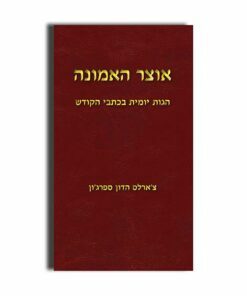 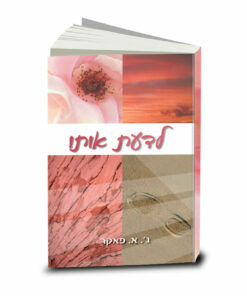 During the lessons the reader will learn how to apply his faith in Yeshua in his life on the basis of the Bible. 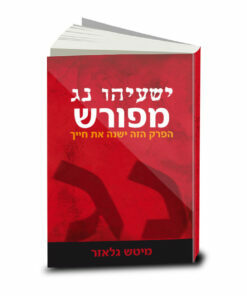 The book consists of four parts: new identity, relationship, vital truths and basic symbols.